At the Santa Fe Real Estate Guide, we are here to help you search and find the perfect home in Santa Fe, New Mexico or the surrounding communities. We will have new listings and open house listing of Santa Fe properties for sale including every detail you need to make a smart decision when buying a new home. Begin your Santa Fe home search on our website where you can sign up for new listing alerts and keep track of the current housing market. Our objective is to help match buyers with local real estate experts to ensure you find the perfect property you’re looking to purchase. Our broker locator tool will offer everything you need to find an expert. In addition to showing new property listings and featured luxury property listings, we’ll have tools available for sellers to list properties and to gain more exposure for their listings and to help find more buyers. 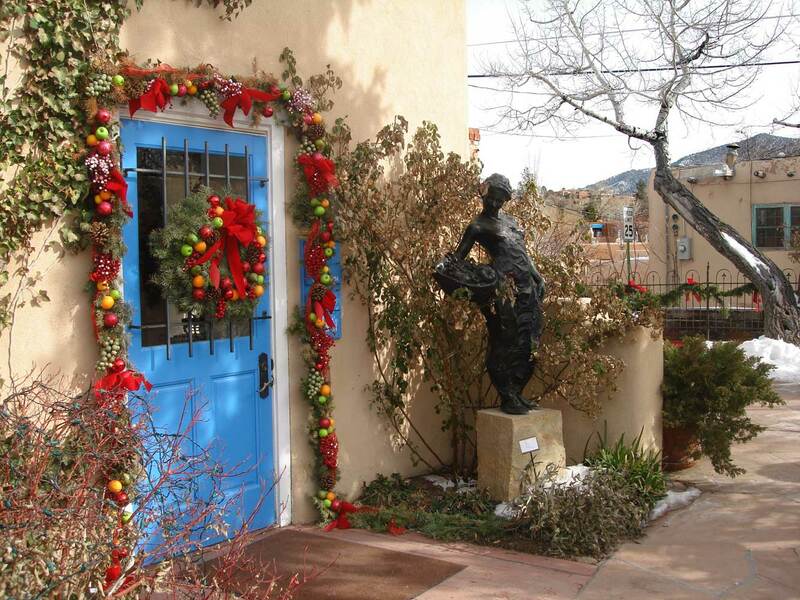 And finally, in our local guide will have news and information on Santa Fe living and share valuable information on the current Santa Fe housing market.